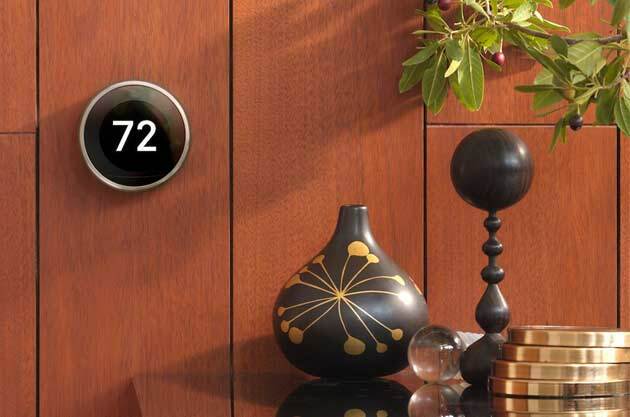 Today there are so many ways to connect to your home. We want to share our 3 favorite devices with you. 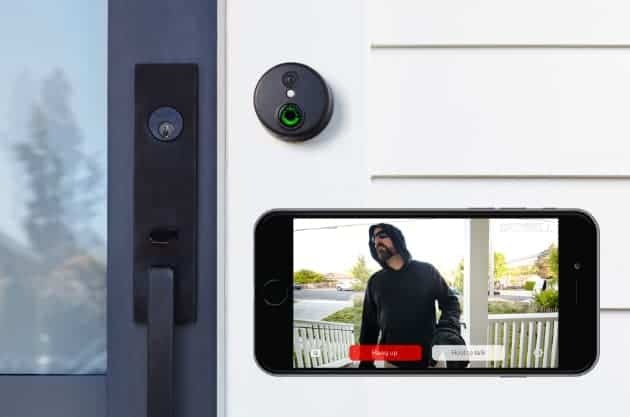 A doorbell and camera rolled into one, the SkyBell offers 1080p resolution video quality and free online video storage. With the motion sensor activated after 10 seconds of movement, it will send a push notification to show you what the activity is. We love that this doorbell camera integrates with the Alarm.com app so you can view all of your home security features in one spot. 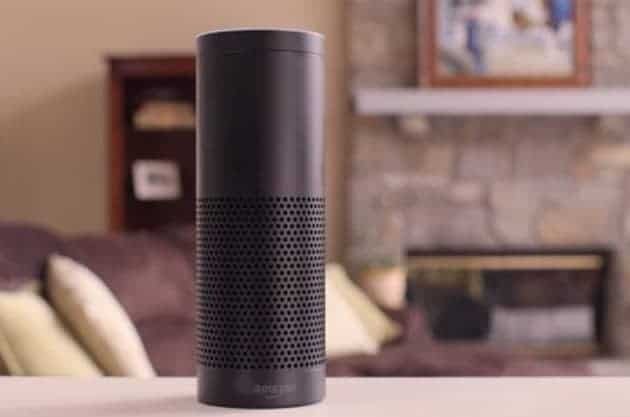 The Amazon Echo, is our choice for voice control for your smart home features. This voice-activated central hub acts as a control point for all of your smart home gadgets. Ask Alexa to turn on or off the lights, set your thermostat, or even lock your door. It is also a speaker and will play all of your music with a single command. Between auto-scheduling and intuitive weather adjustments, you will save time and money off your energy bill.